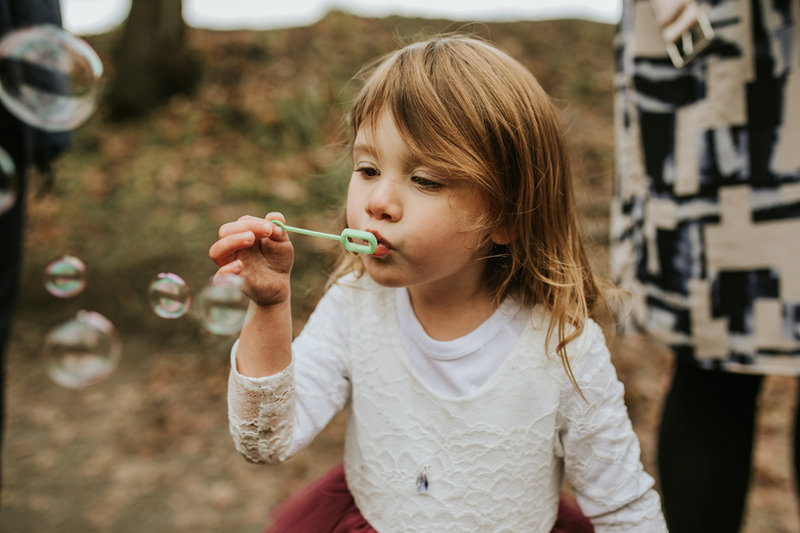 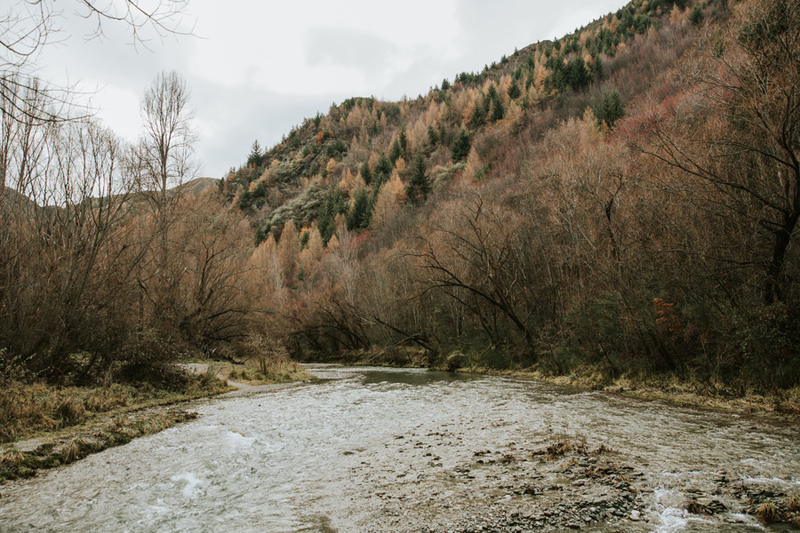 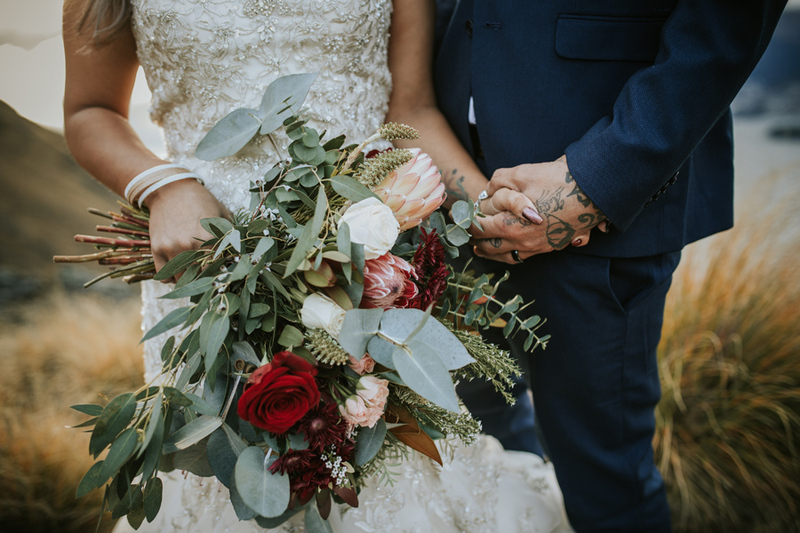 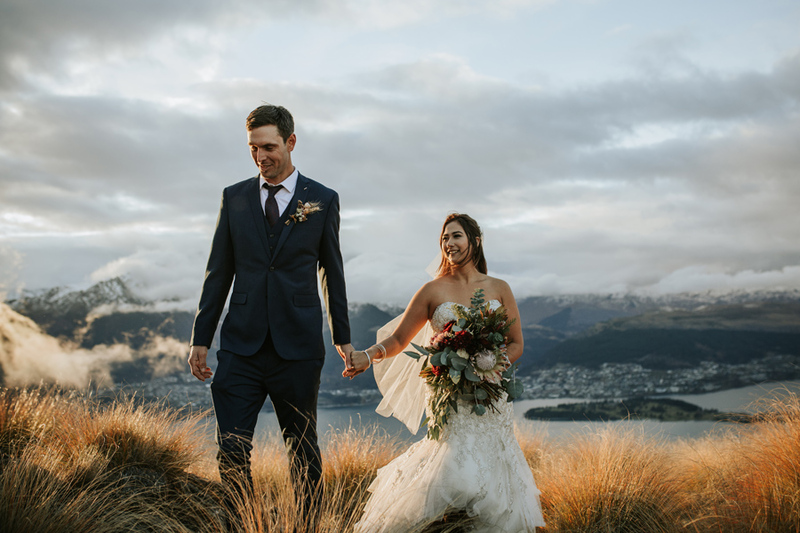 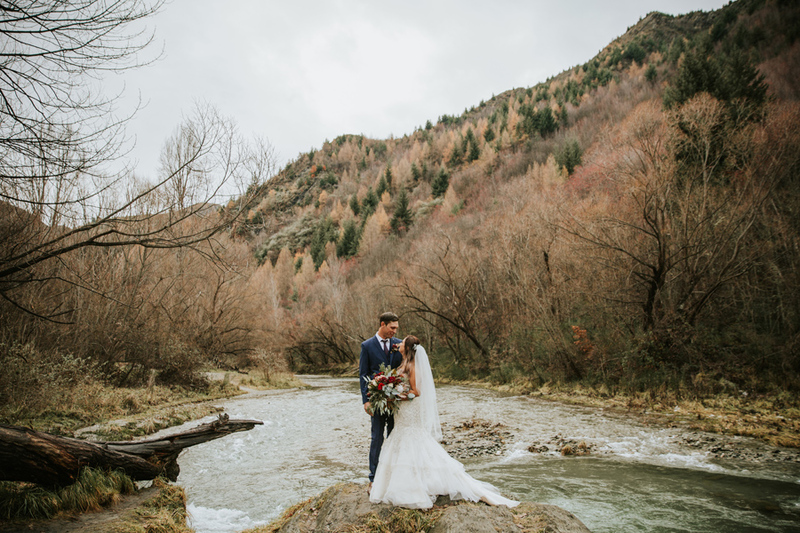 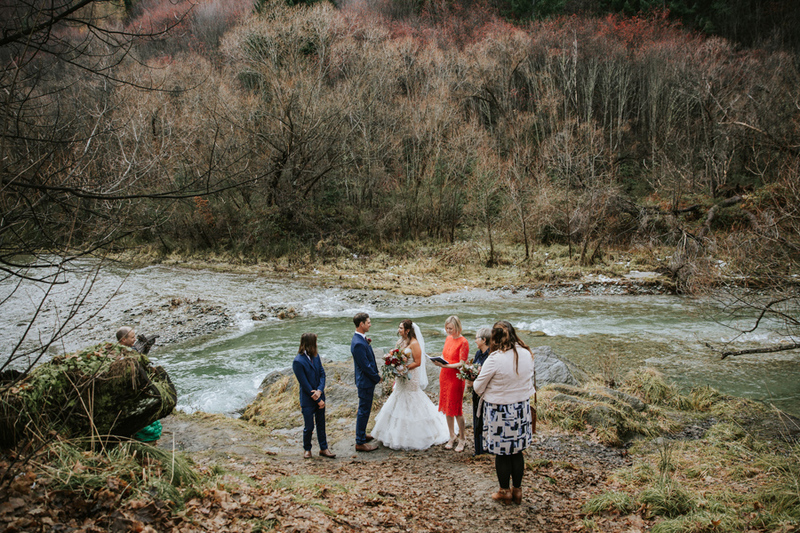 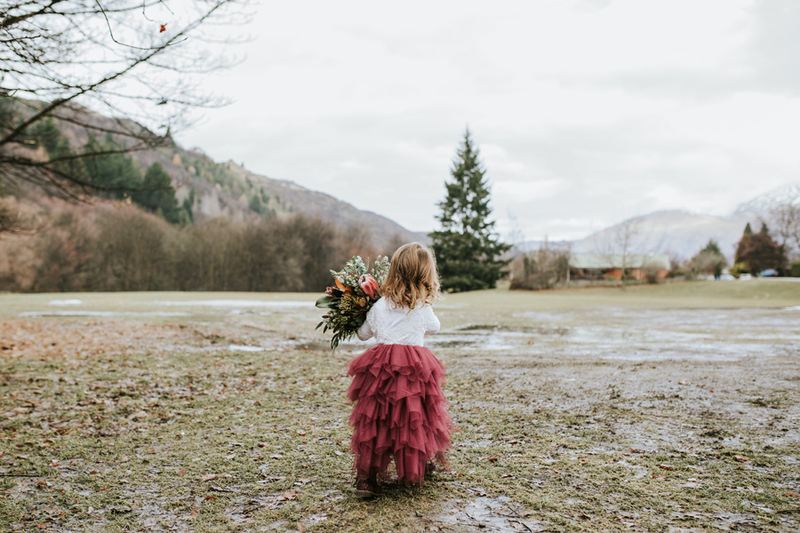 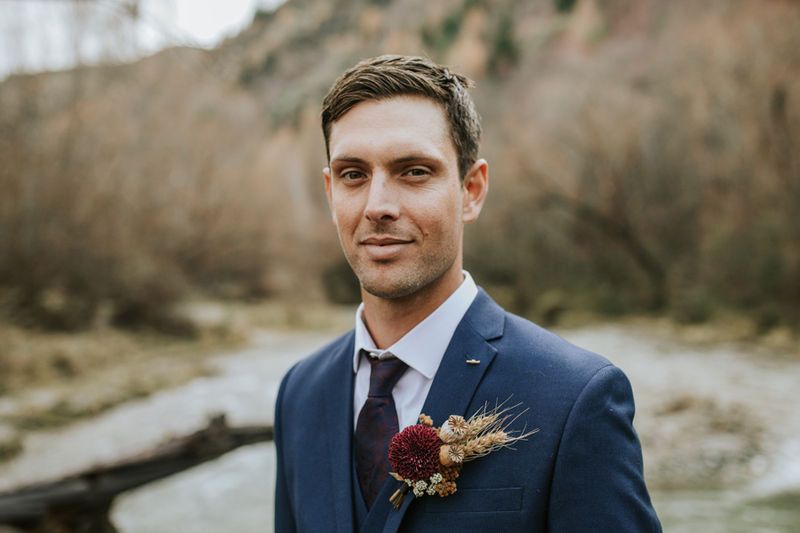 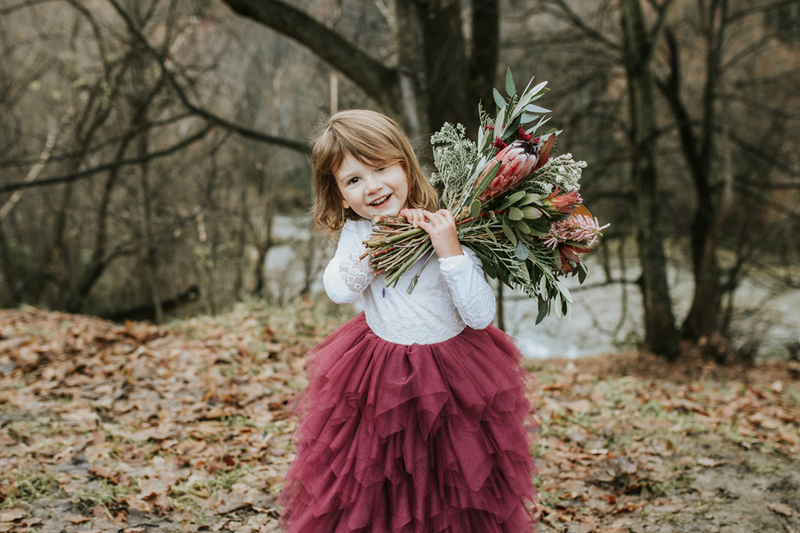 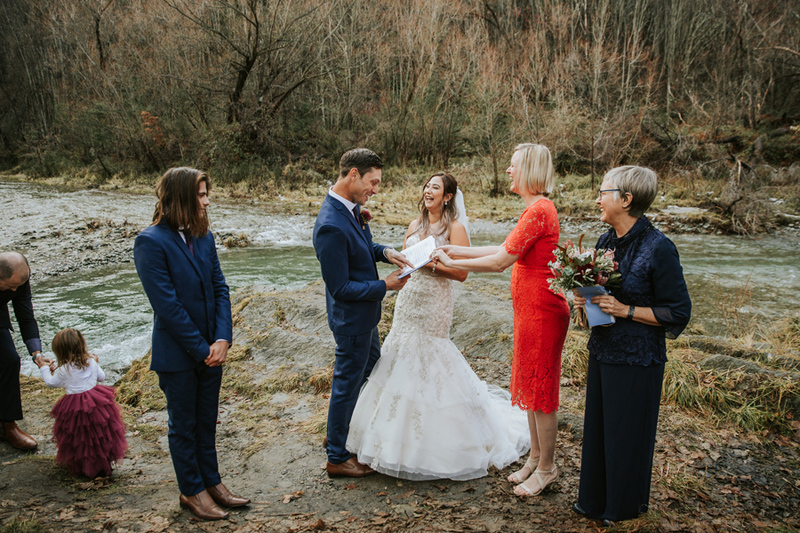 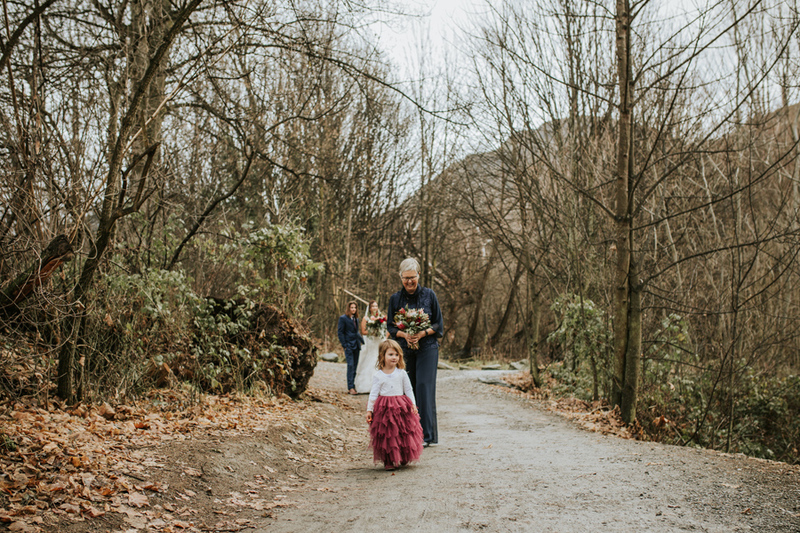 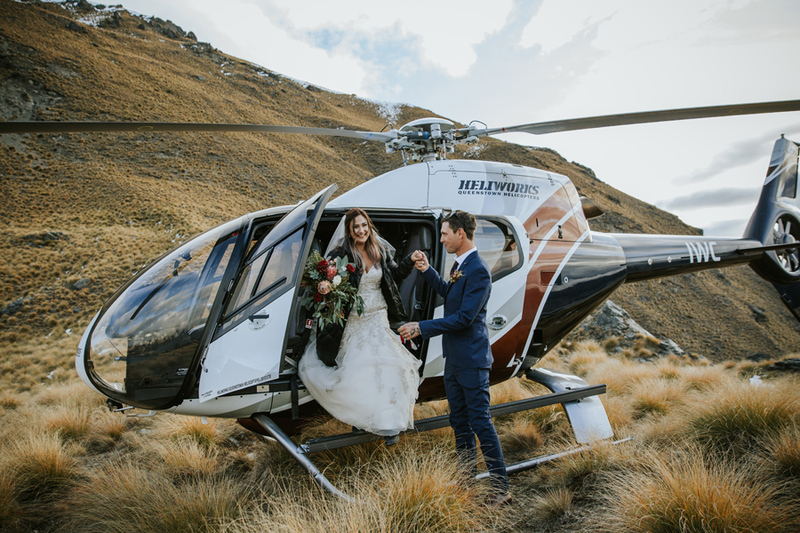 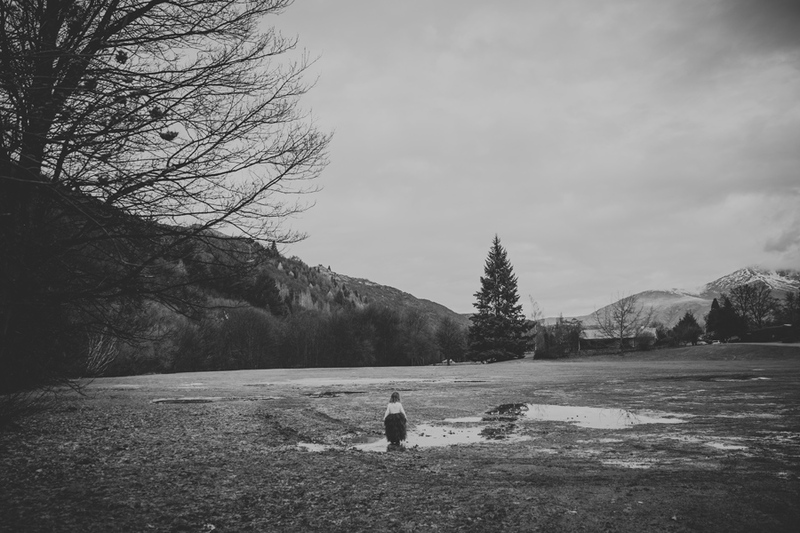 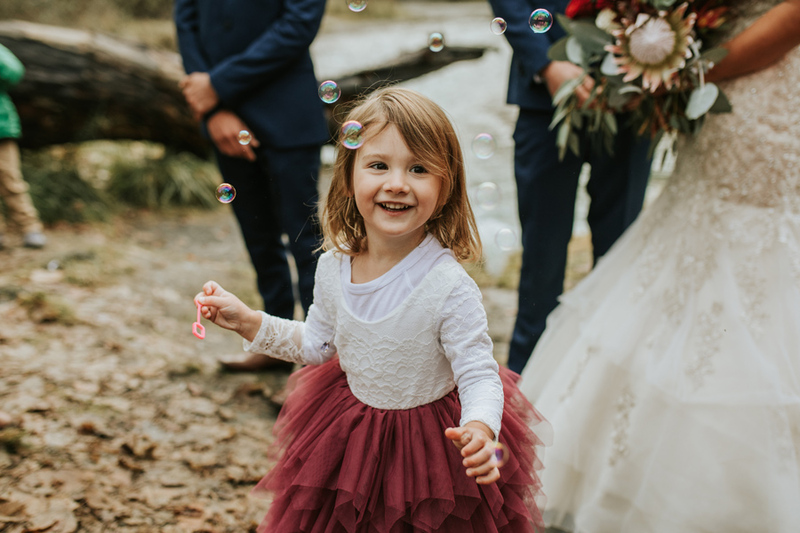 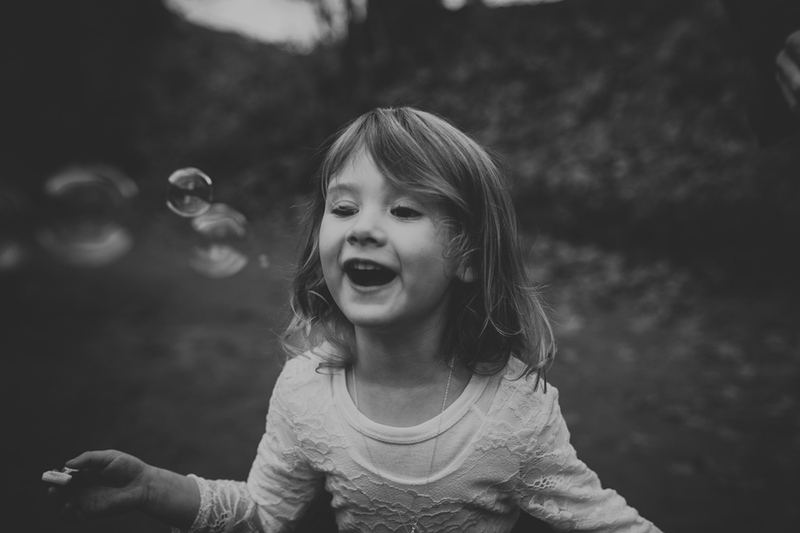 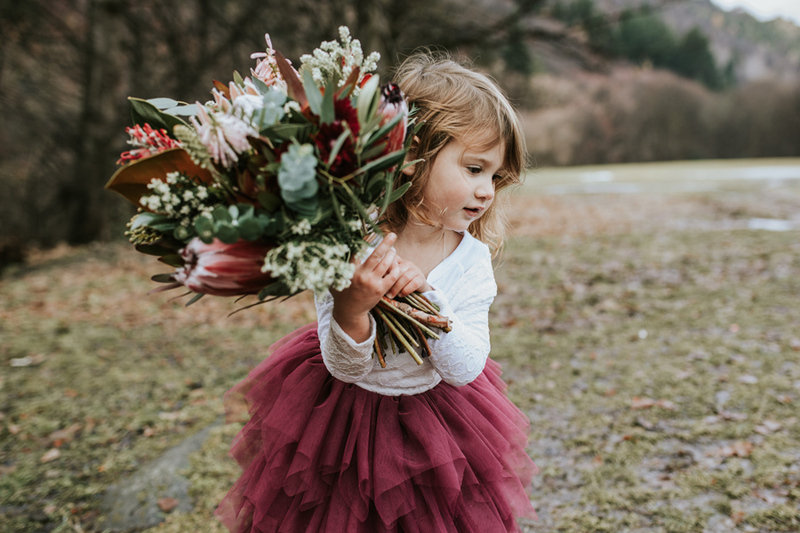 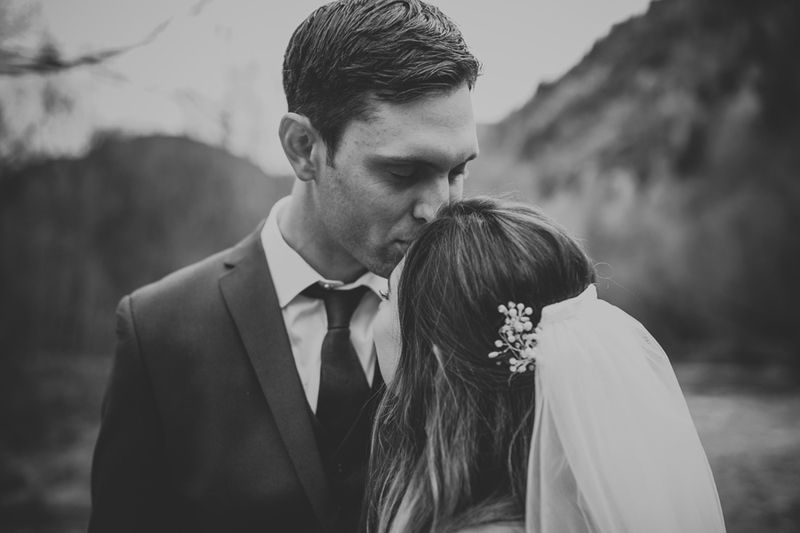 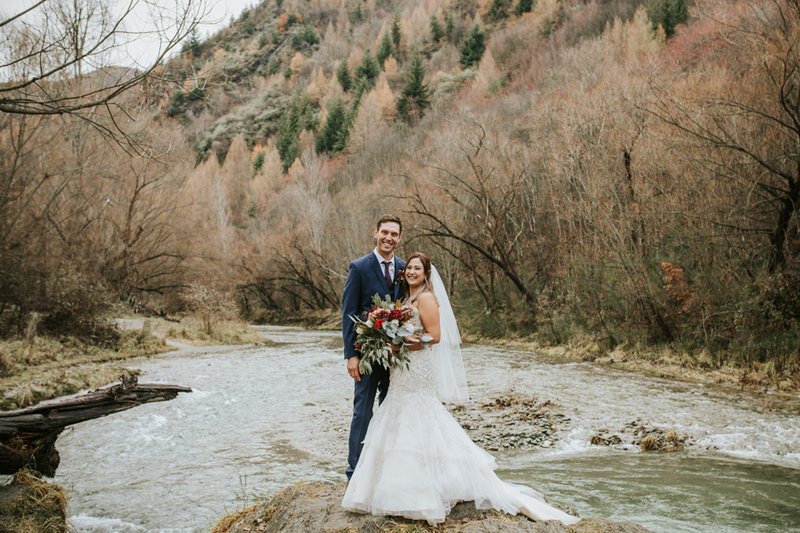 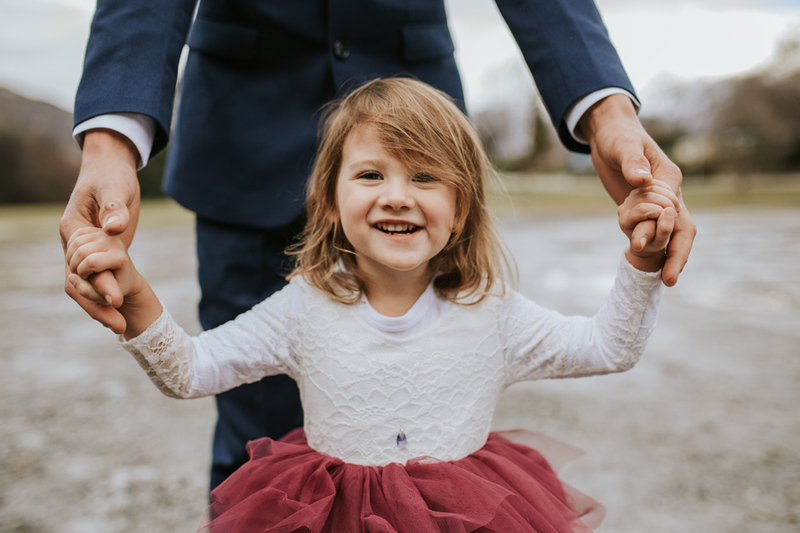 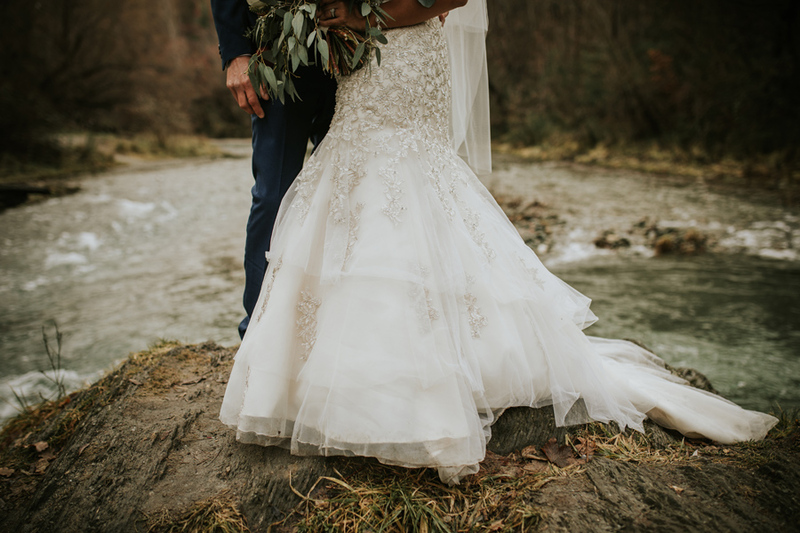 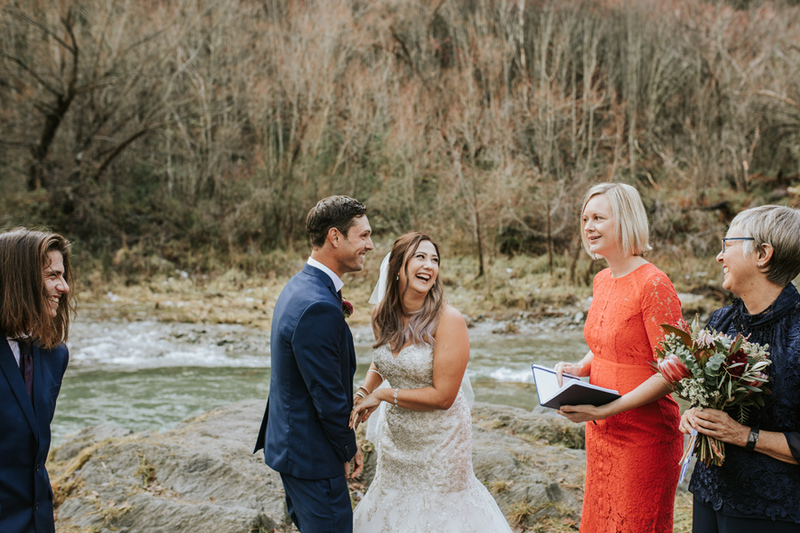 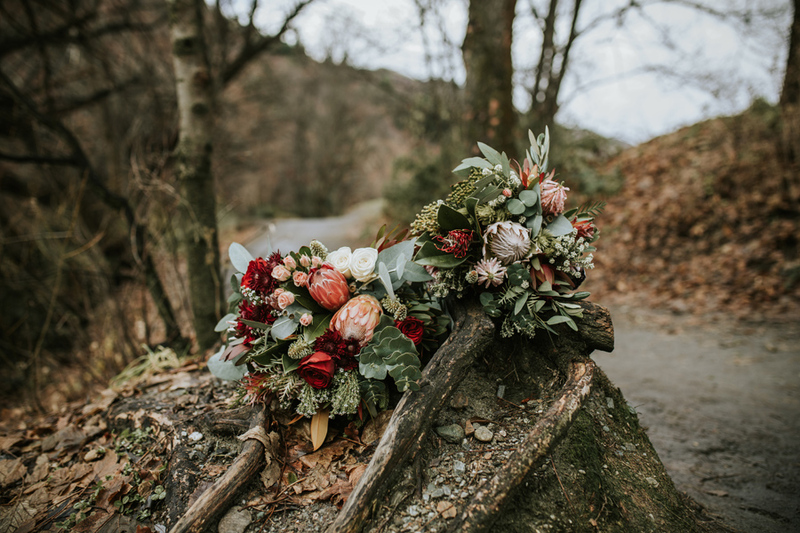 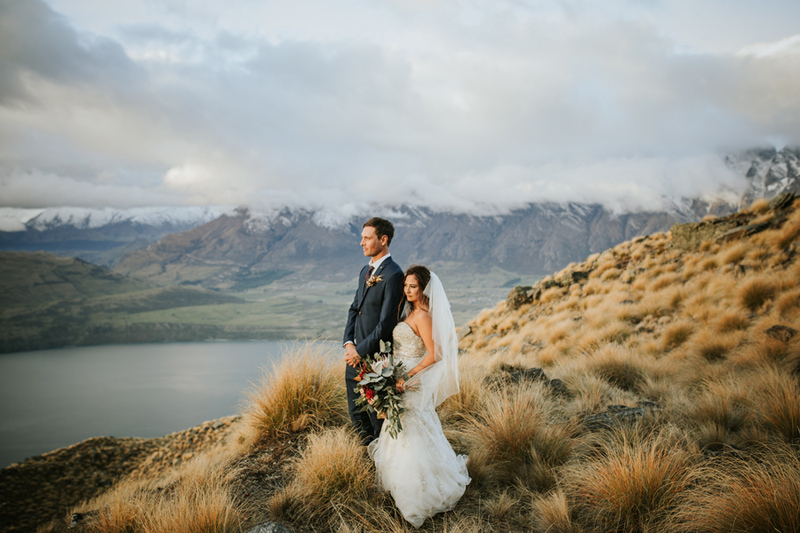 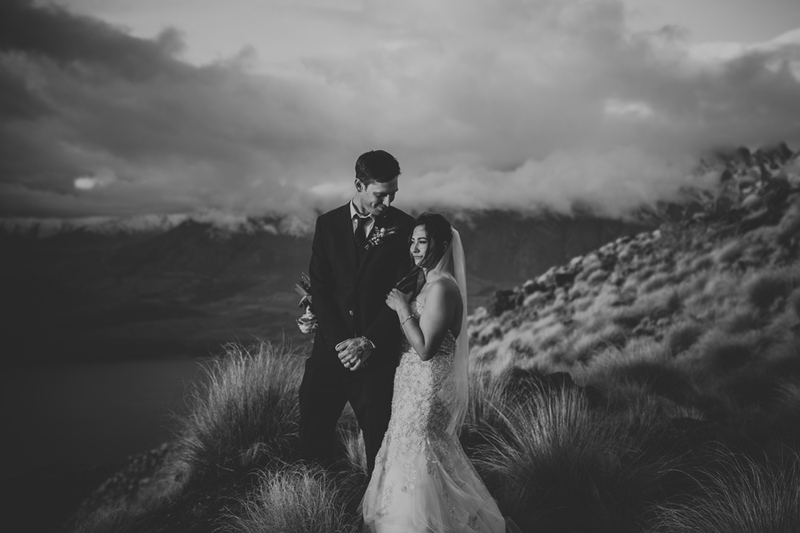 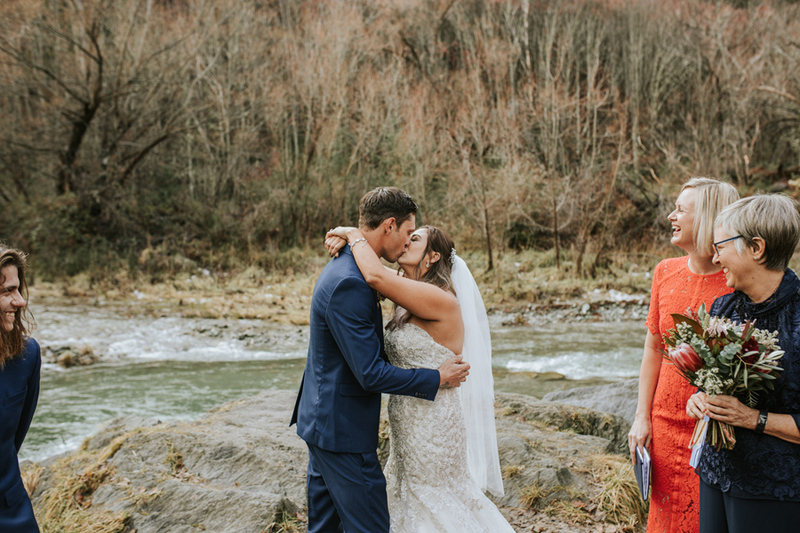 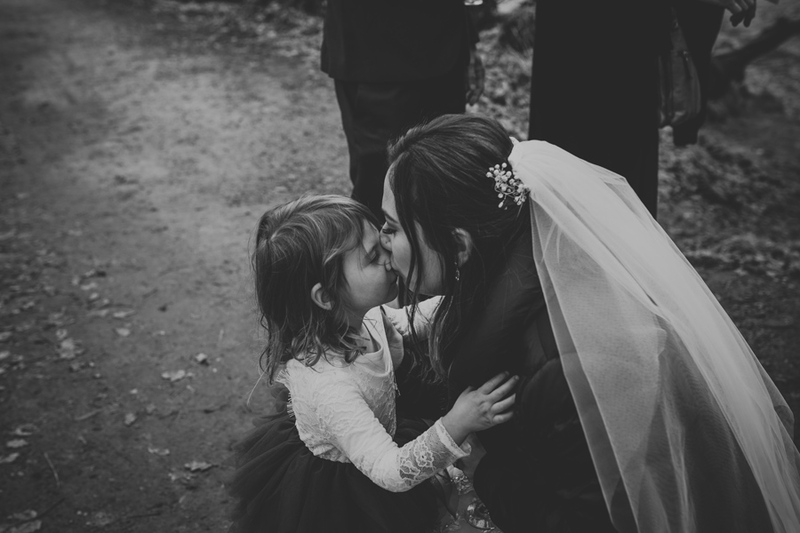 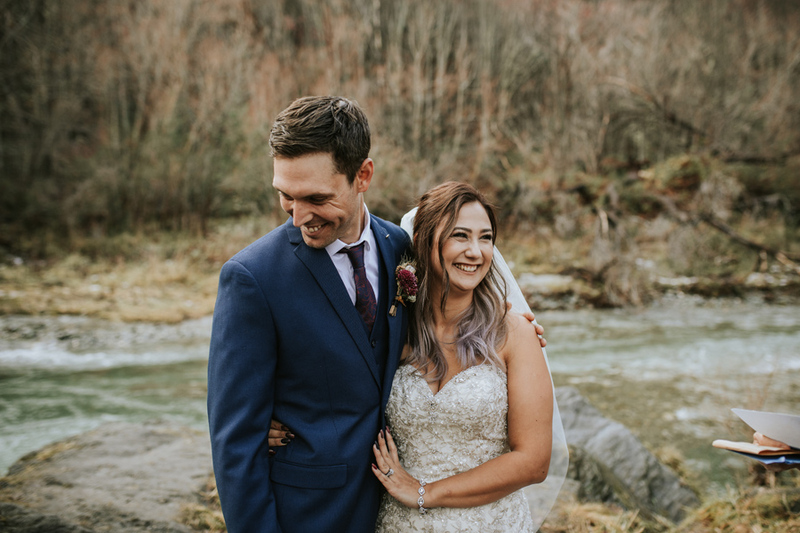 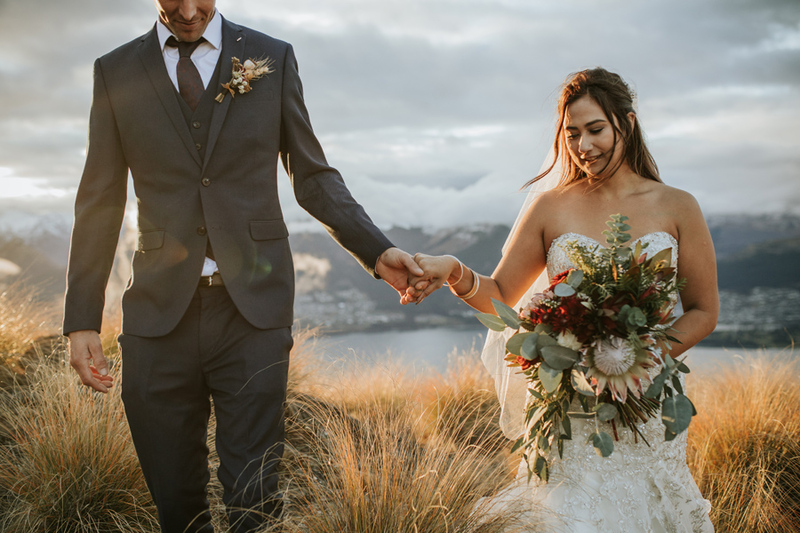 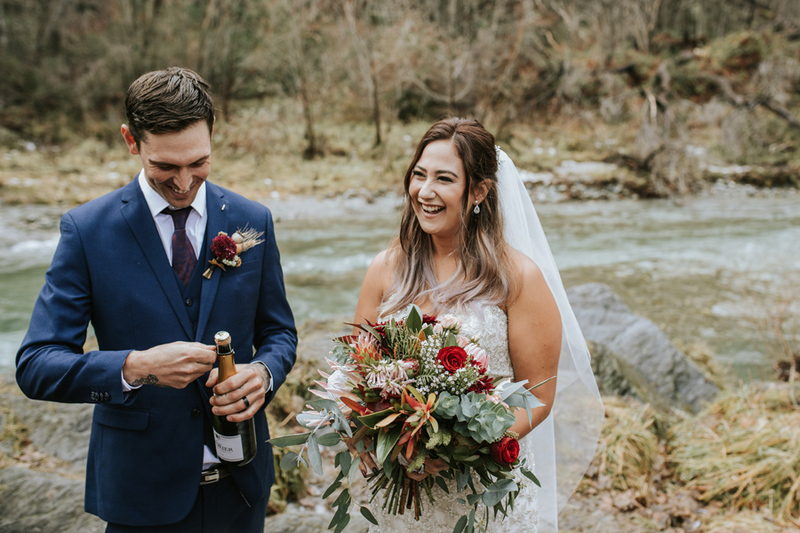 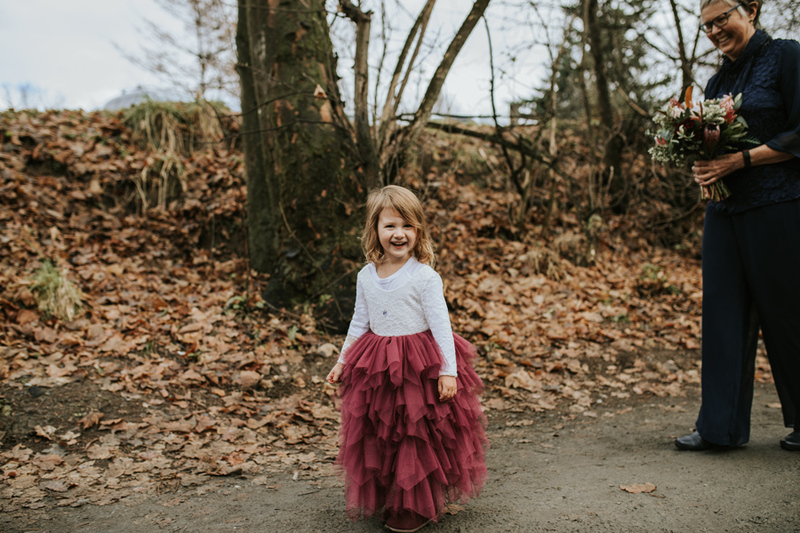 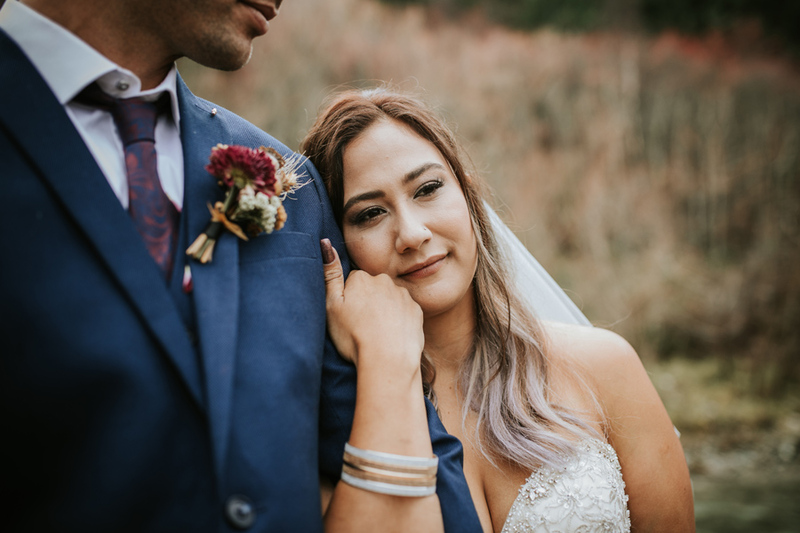 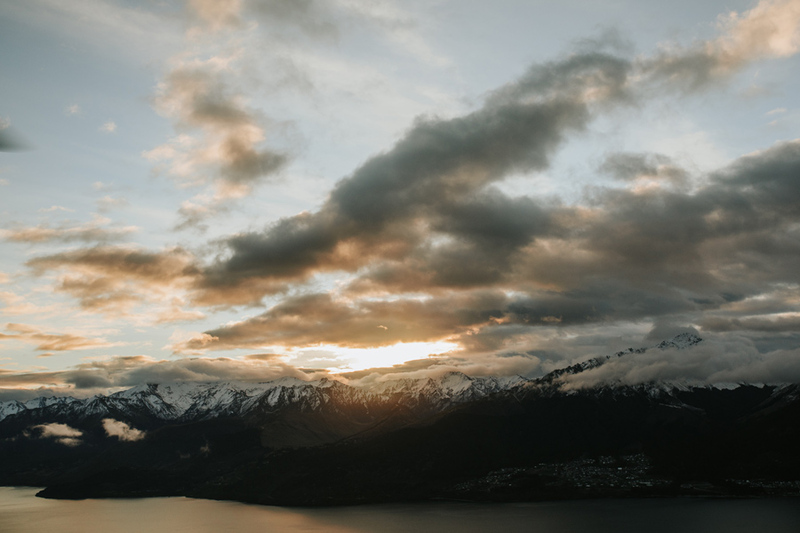 Kirsten, Josh and their simply gorgeous daughter Aiyah, along with Joshua’s Mum and Kristen’s brother, travelled to Queenstown from Australia, where they were married surrounded by beautiful forests and wintery mountains. 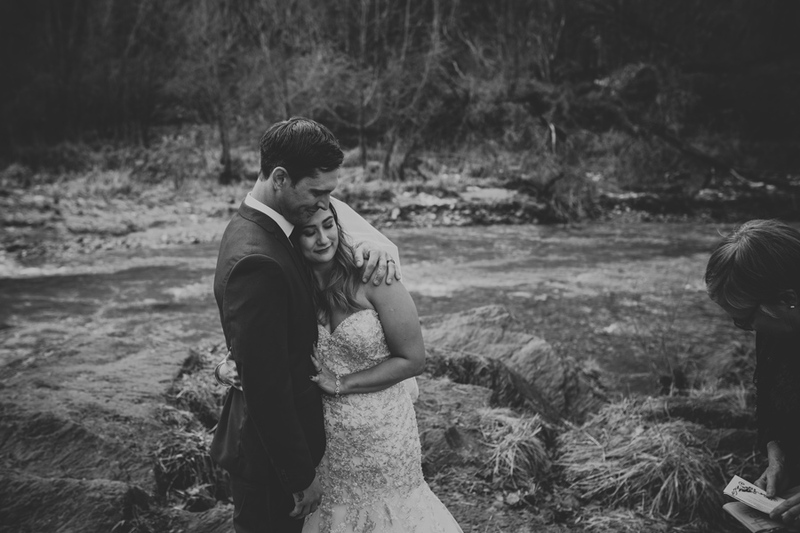 From the first night they met, they knew that there was something very special about each other, and they have been through a lot in their almost 10 years as a couple. 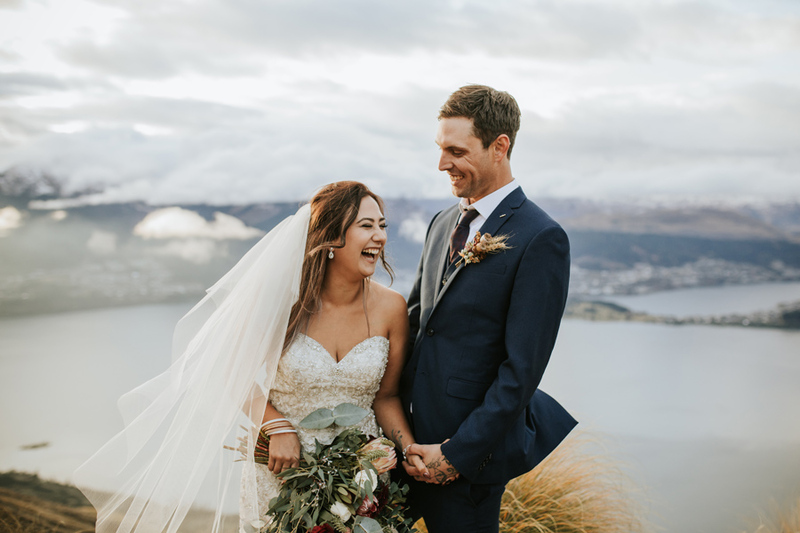 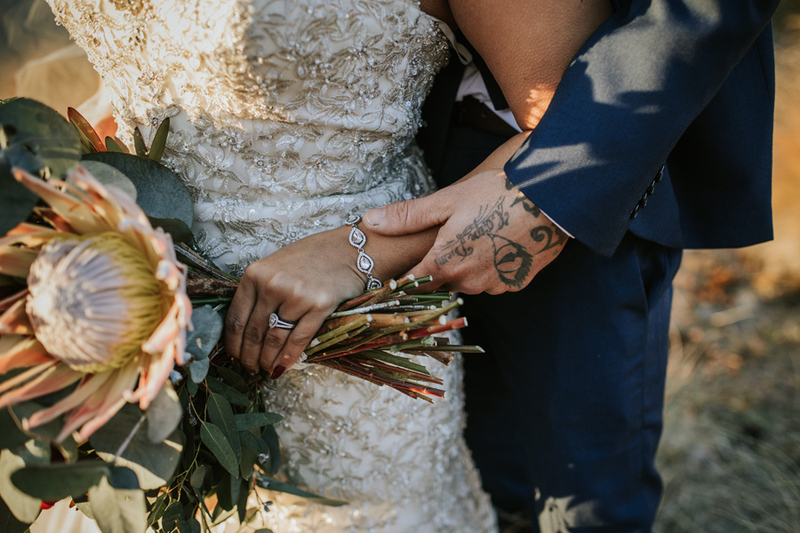 After the birth of Aiyah, who Kirsten describes as “the best of both of us combined”, they began to think about getting married, and Josh proposed in 2016. 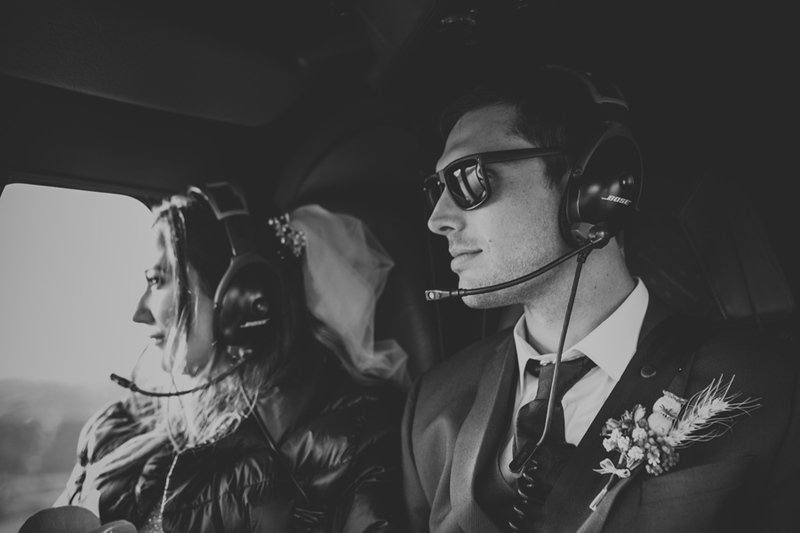 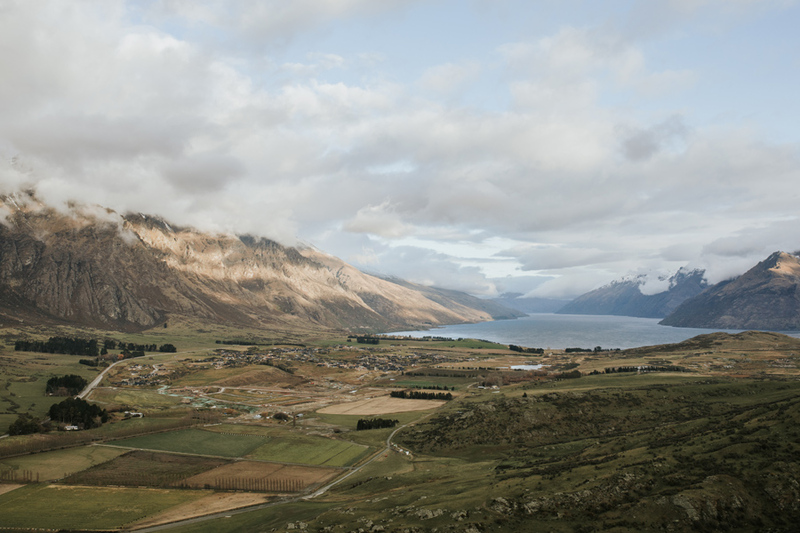 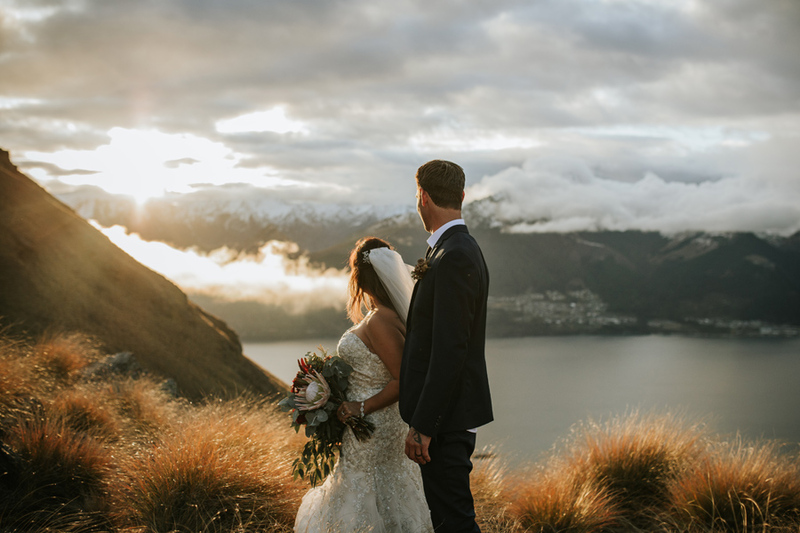 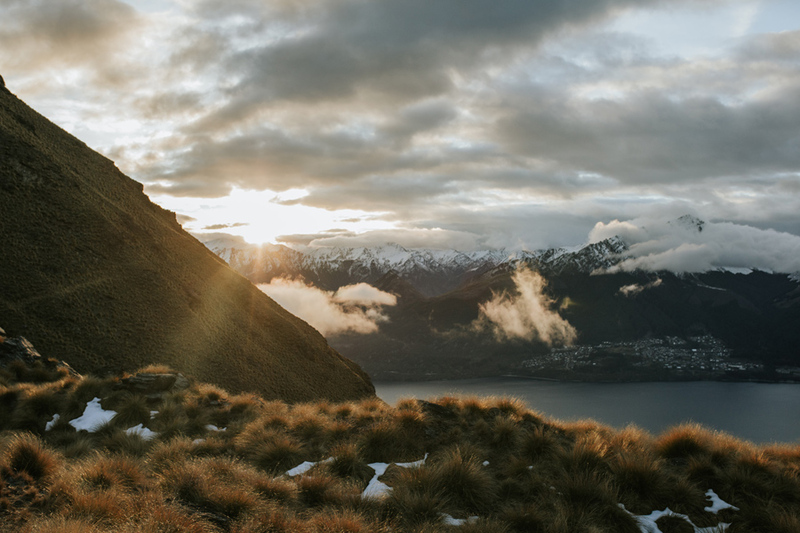 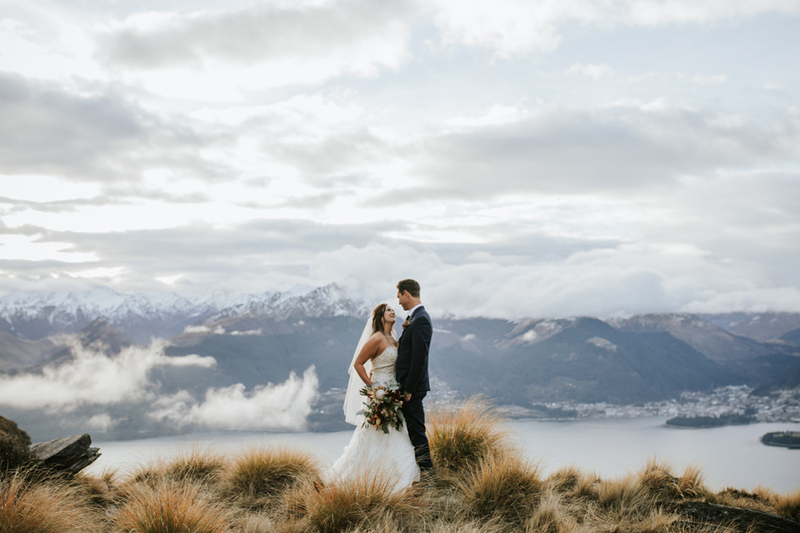 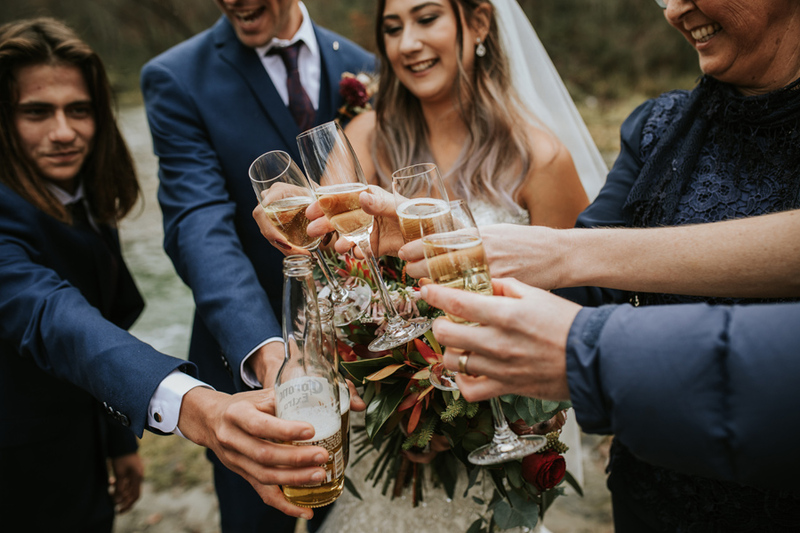 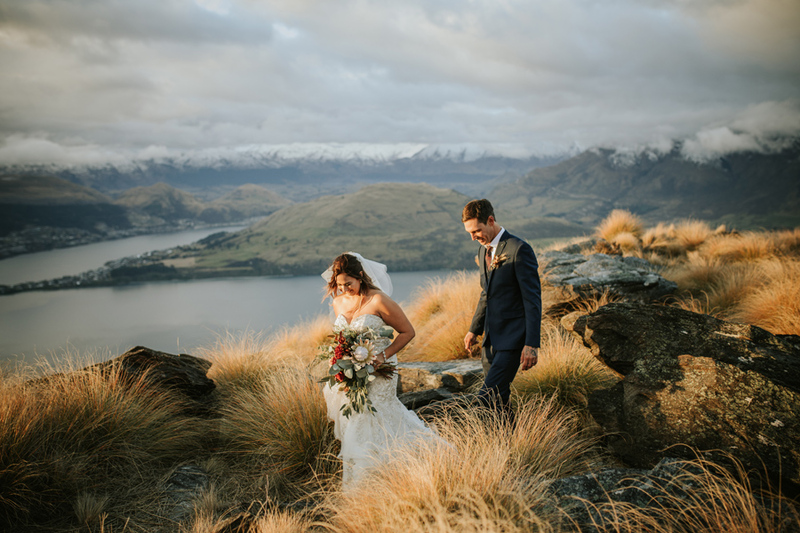 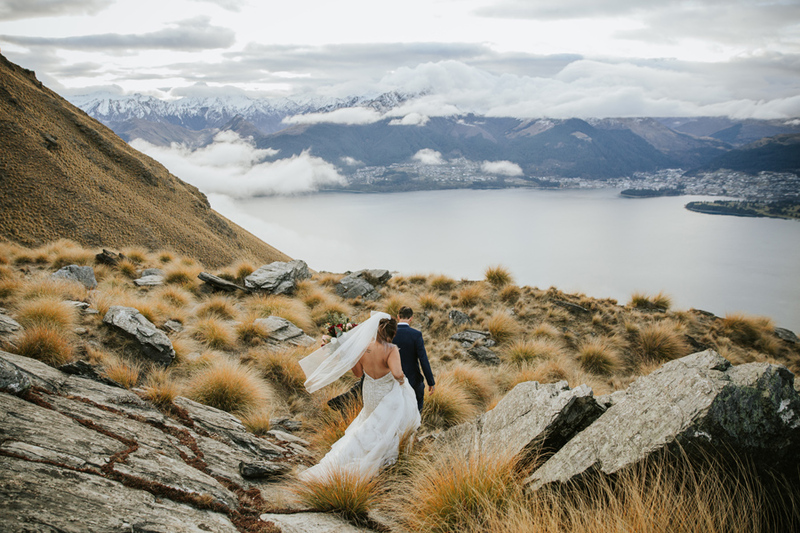 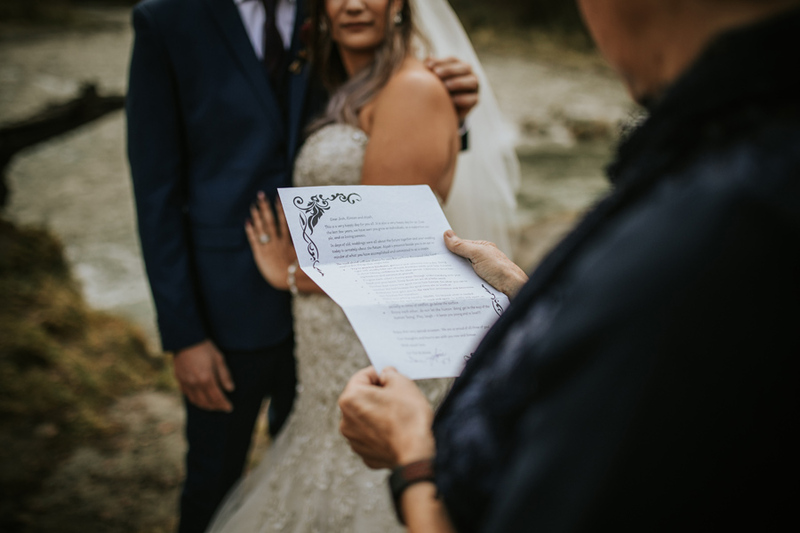 They could think of nowhere better to hold their intimate ceremony that the place of their first adventure together, New Zealand’s South Island.